Senior Producer of Mirror’s Edge Catalyst, Sara Jansson, announced that the game will be delayed until May 24th, 2016. Thank you again for your patience and support. Keep the Faith. 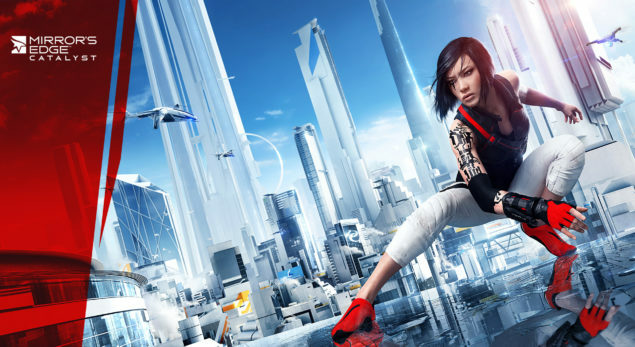 This is rather disappointing news, as Mirror’s Edge Catalyst, looks to be one of the most exciting gaming experiences coming to current-gen consoles and PC in 2016. Although, if a delay of a few months will help the team at DICE deliver a more refined and complete product, with as less issues as possible at launch, then they should definitely use the time. Hopefully, Mirror’s Edge Catalyst gets a smooth release. 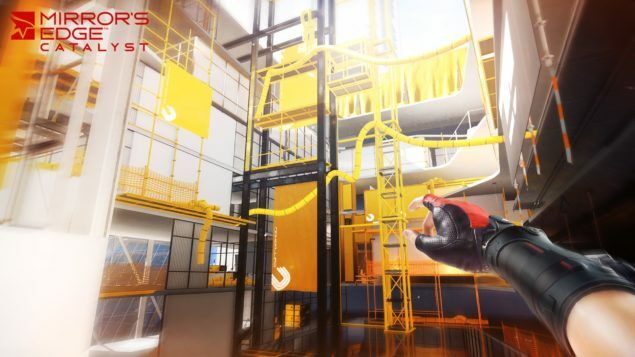 Judging by Star Wars Battlefront’s recent Beta, it seems that the studio is indeed dedicated to delivering highly optimized experiences on both consoles and a various selection of PC setups, so lets hope that the same holds true for Mirror’s Edge Catalyst. Mirror’s Edge Catalyst is planned to release im May 24, 2016, for the PlayStation 4, Xbox One and PC. We will bring you any new information as soon as it becomes available.